Home»News»Launch of the Southern 80 & Hall of Fame nominees announced. 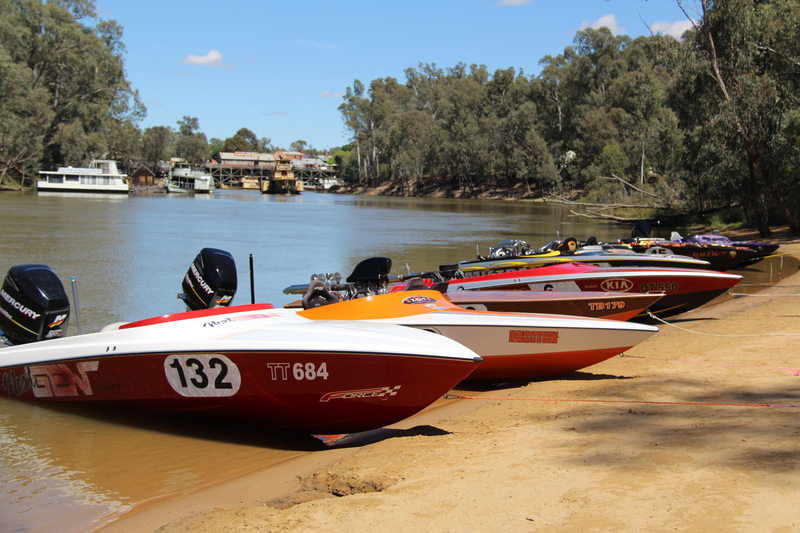 Today saw the launch on the 2019 Southern 80 at Moama beach with the iconic Port of Echuca in the background. Thank you to the teams of Next Gen, The Mistress, The Contractor, Elm Street & Elm Street Fr, Sid Vicious, Cinder, Doin Dough for your support and bringing your boats. As Leo Welch said today “He can’t wait for the race to be here” – We will see you a the finish line.